Collisions with ships are one of the most common causes of death or injury for cetaceans. The likelihood of collisions occurring will increase as the world’s reliance on ship-based transportation of goods and people increases. Over 180,000 vessels are on the water at any given point in time (the ones that are complying with reporting regulations) according to the marine traffic web site. Between 2009 and 2014 the International Whaling Commission (IWC) received over 1,200 whale strike reports. This number is likely to be a gross understatement of the number of strikes given that non-reporting of strikes around the world is still the norm. 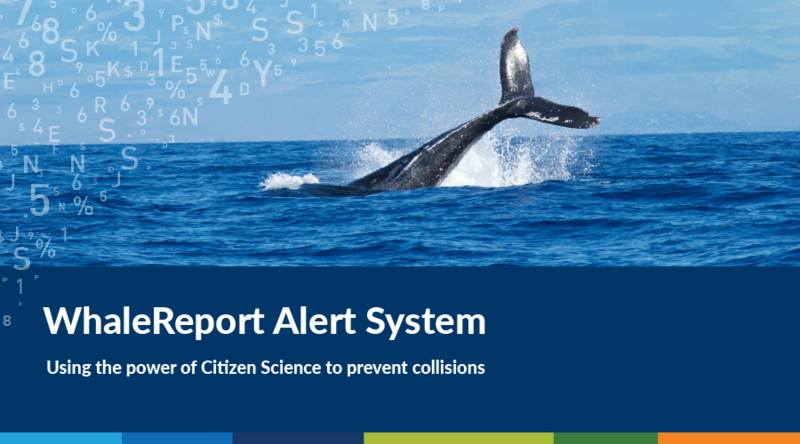 It’s not only the risk of collision that can have negative impacts on whale populations. The presence of vessels may disturb and alter activities essential to survival, such as foraging, resting, communicating, mating and nursing calves. Vessel noise can increase a whale’s stress level, cause it to move away from or avoid entering an area, and mask crucial echolocation, vocalizations, and prey-associated cues. Vessel noise can generally be decreased by operating below cavitation inception speed and avoiding rapid acceleration, as well as rerouting when in the immediate vicinity of cetaceans and known sensitive marine areas. One of the world’s whale hot spots is the waters of British Columbia (BC), Canada. These waters are also one of the busier spots in the world for shipping. The importance of the whales is well understood by the people of BC, both from an economic and an environmental perspective. Ocean Wise Conservation Association (formerly the Vancouver Aquarium) established the BC Cetacean Sightings Network in 1999. The BC Cetacean Sightings Network drew inspiration from the work of Dr. Michael Bigg, who used public reports to estimate number of killer whales along the coast of BC back in the 1970’s. Public participation in reporting cetacean and turtle sightings has occurred since 1971 when the first public census took place. In the years that followed, a network of observers was established and the reporting of whale and turtle sightings continued via paper-based submissions and later via a website. Since its establishment, the BC Cetacean Sightings Network has received over 113,000 verified sightings of whales, dolphins, porpoises and sea turtles. These sightings are stored in a database and provided to researchers for conservation-based research. 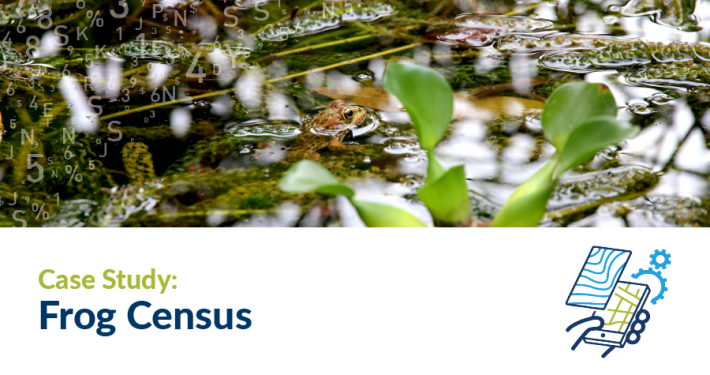 Sightings data are used for environmental impact assessments, critical habitat analysis, population monitoring and more. In 2014 we developed a mobile app in partnership with Ocean Wise Conservation Association called WhaleReport, that enabled the public to report sightings immediately via their mobile phones. The app has been an astounding success with over 8,900 sightings submitted since its release. The app now accounts for over 70% of all sighting reports received. The success of the app is not an accident. Staff and volunteers at Ocean Wise’s Coastal Ocean Research Institute have worked hard to obtain support for the app. A network of trusted reporters has been established throughout BC including lightkeepers, vessel skippers and crew, environmental groups and committed locals along the coastline of British Columbia (BC). Effective promotion of the WhaleReport app also plays a part. Support from local media, educational presentations, informative blogs and close relationships with the trusted reporters has driven the number of reports being received and insured that the quality of those reports are of a high level. 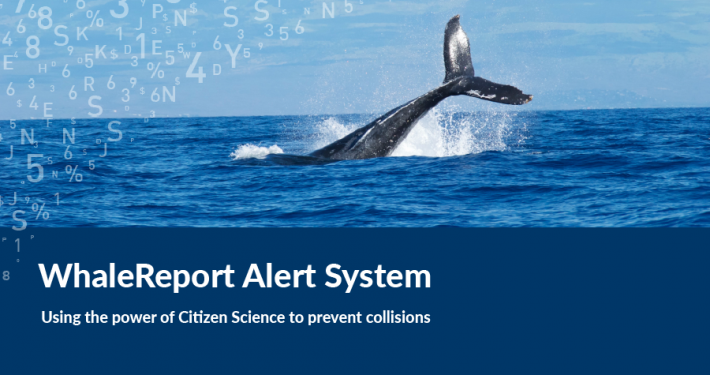 High levels of reporting, consistent levels of reporting and trust in the quality of reports combine to provide a source of information that has enabled the development of the WhaleReport Alert System (WRAS), a conservation tool that will help to reduce vessel-associated impacts for whales. 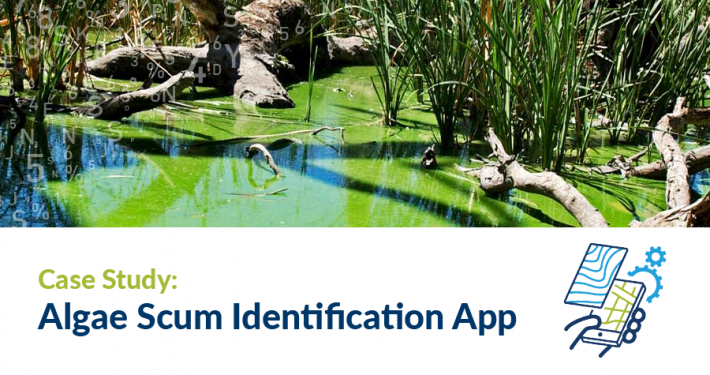 The WhaleReport app shows the power of citizen science;, if you combine convenient and user-friendly technology with a well-managed group of interested parties, you get this sort of result. The WhaleReport Alert System (WRAS) has been developed to utilise real-time whale location information received through the WhaleReport app to alert commercial vessel operators that are travelling the waters of British Columbia of whales in their vicinity. The success of WhaleReport as a reporting tool means that there are a significant number of reports occurring on a regular basis. These reports can then be used to inform skippers who can then take mitigation measures, such as slowing down or diverting course, to reduce the risk of collision and disturbance. Keeping the solution simple and accessible was a key driver in the design of the app. Server based processes do the grunt work of the solution with the WRAS app on a mobile phone providing the mechanism for identifying the skipper location through a polling capability and the ability to receive and view alerts on a map centred on their current location. Skippers can tap on the map alerts and view details of the species, number of animals and their direction of travel. There is also a web interface that enables shipping control centres to identify alerts and notify skippers of potential risks via their existing systems. John Heskins is a specialist in designing and developing business information systems and re-engineering existing business systems and processes to meet changing business requirements.John has managed a number of large system developments. 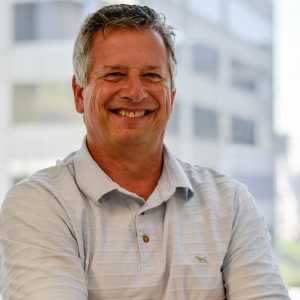 He has particular expertise in developing systems for use in the Fisheries domain having been responsible for the delivery and support of the primary administration systems used by NSW and Victorian Fisheries.